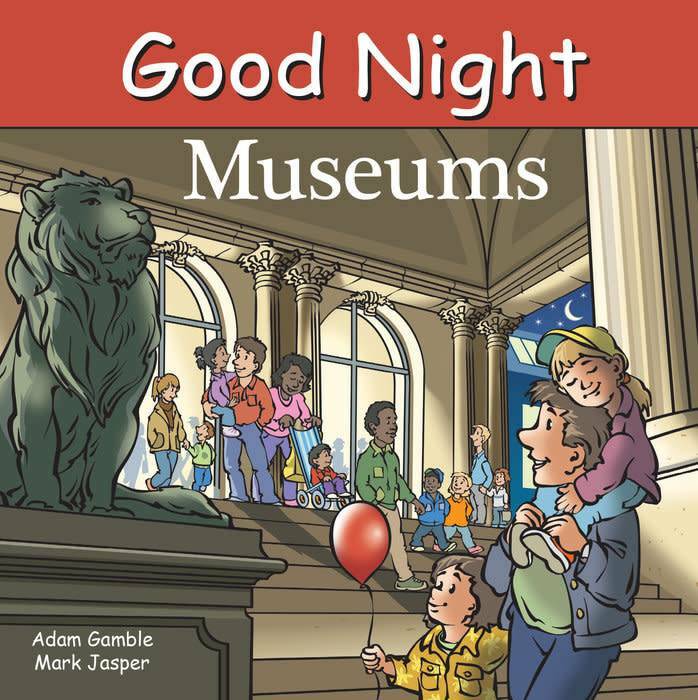 Good Night Museum explores art museums, children’s museums, natural history museum, science museums, history museums, aerospace museums, auto museums, firefighter museums nautical museums, wax museums, and more. Welcome to the museum! 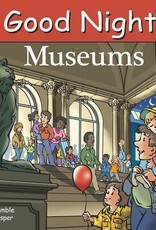 This educational and enriching board book takes children on a grand tour of world-class museums. Young readers will discover everything from ancient creatures to sculptures and insects.